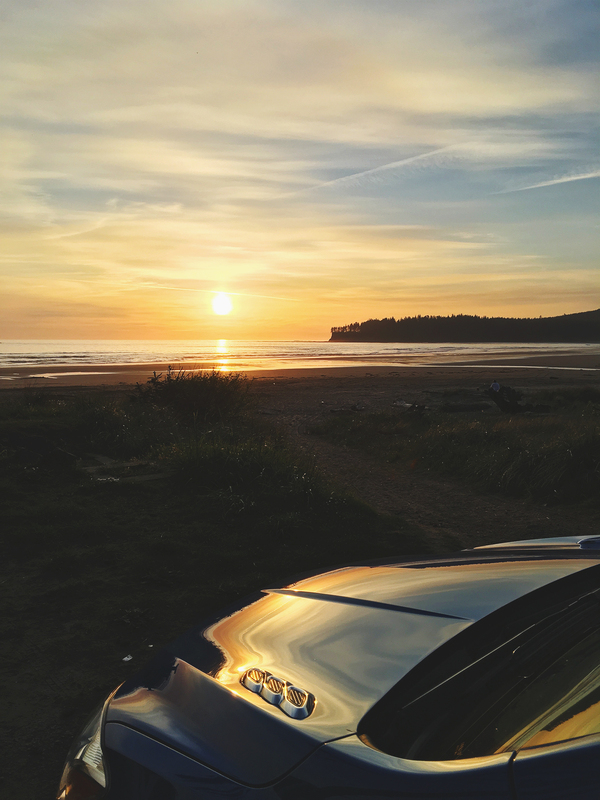 I am so excited to blog about my recent partnership with Buick and the amazing two-day road trip adventure my friend and I took to the Olympic Peninsula. 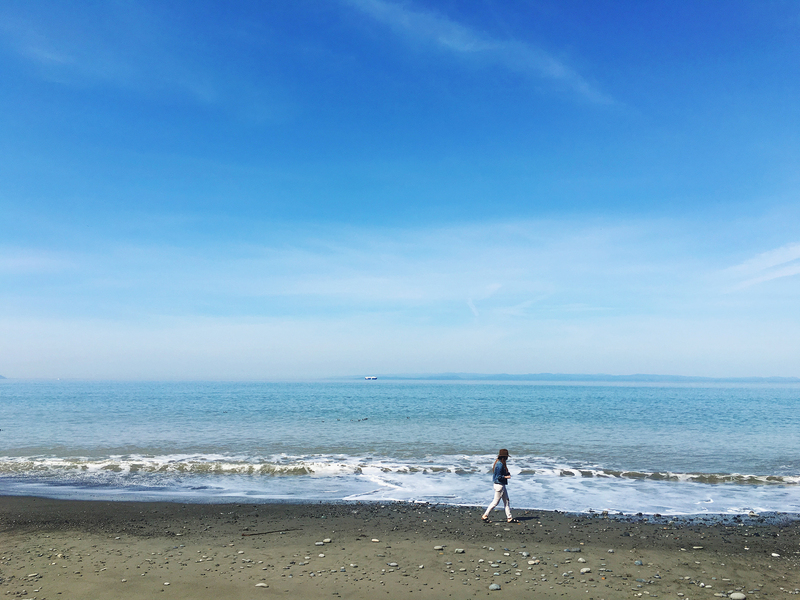 The places we covered in 48 hours was quite impressive – and I have since wondered to myself why I hadn’t explored all the beauty right across the Puget Sound much sooner! 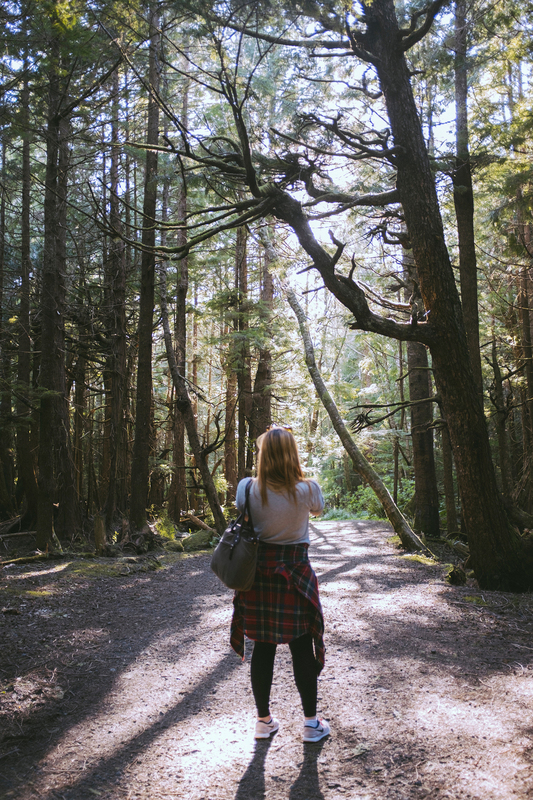 Even though I have visited the Olympic National Park as a child – I hadn’t been back in over a decade. 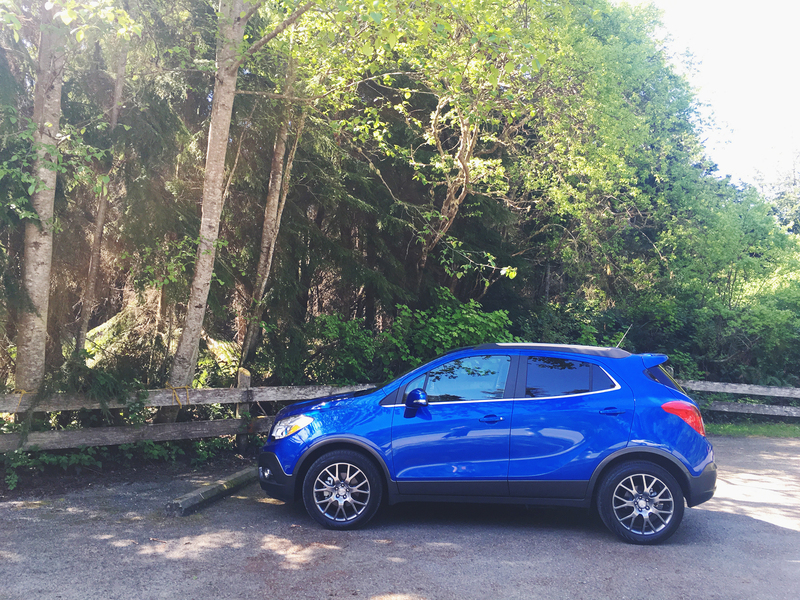 Feeling inspired by our Buick Encore, I put together an over-night road trip, jam packed with as many stops as we could manage. Just a short ferry ride through the Puget Sound and you are privy to windy roads, rocky shores and pristine snowy mountains right there. 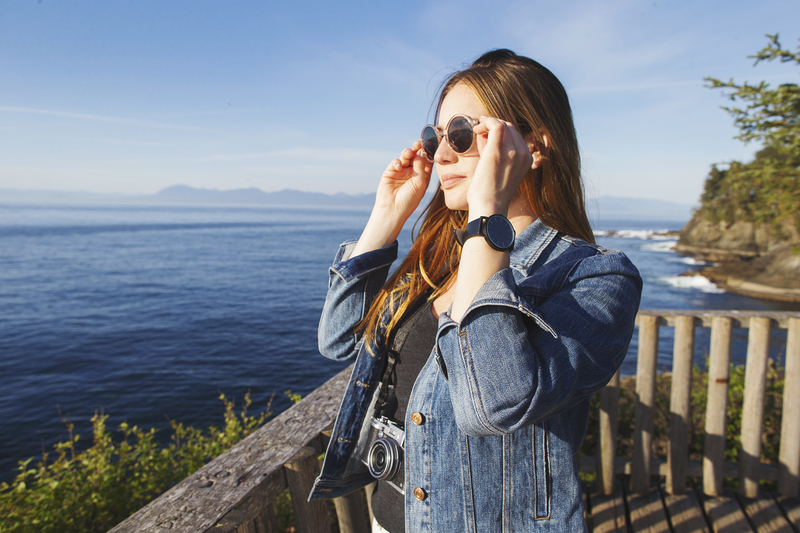 I want to take you on our little adventure so you can re-trace our steps and explore all the amazing spots just a day trip away! 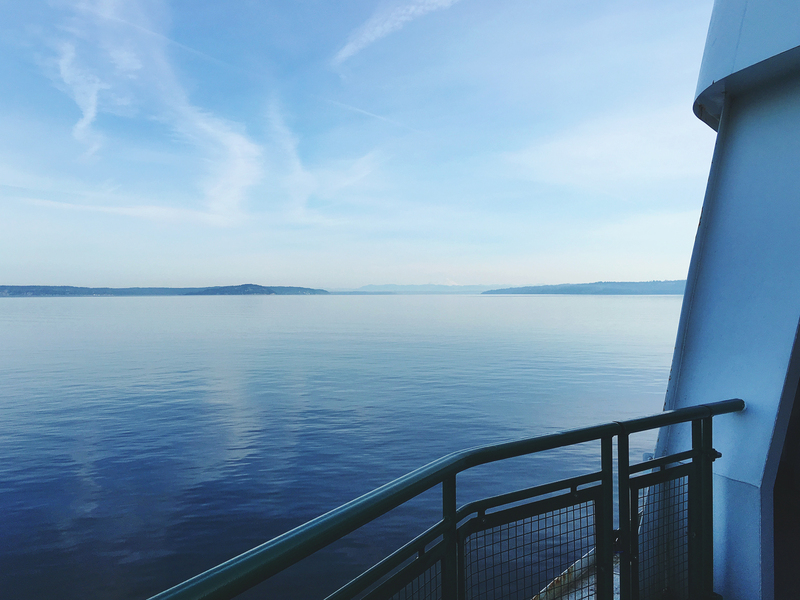 We left early in the morning to catch the 8:50am Kingston ferry out of Edmonds. 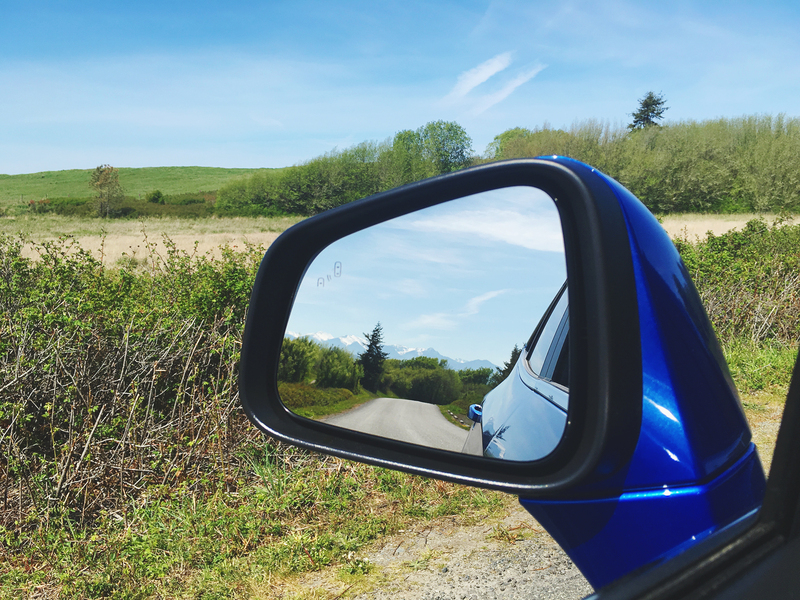 Our original plan was to drive straight to Port Angeles for lunch and to explore the boutiques and antiques, but as we were approaching Sequim, we opted for a quick detour to grab coffee and explore. 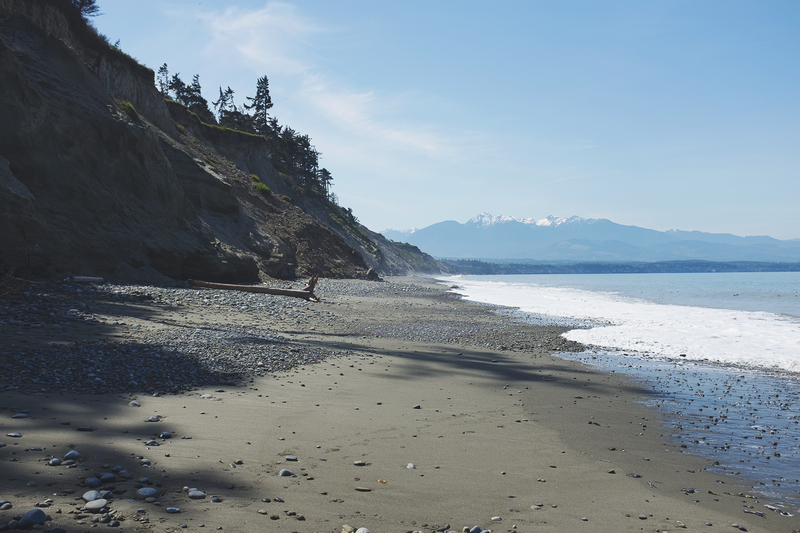 Did you know that Sequim is located in a “banana belt” and gets around 300 days of sun per year? How crazy is it that a place less than two hours away from Seattle gets so little rain? Especially when just another two hour drive and you hit the Hoh rainforest which gets 12-14 feet of rain per year! Living between two mountain ranges really is fascinating! 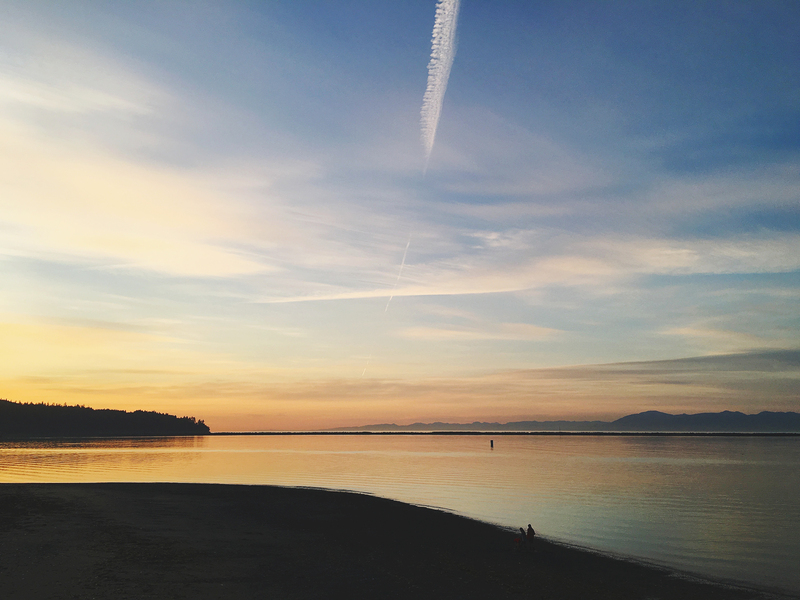 A quick drive from town, getting to the Dungeness Spit was actually quite easy. (Do follow the signs to the park and don’t try and go a short-cut like we did – oops!). The views on the drive are incredible. The sun was shining and the Olympic Mountains were gleaming just a short distance away. It felt like we were in Europe on a sunny summer day. The biggest takeaway I noticed about Sequim was simply how beautiful and clean it was everywhere. People definitely cared about their town and it was an absolute gem. The spit itself is INCREDIBLE! 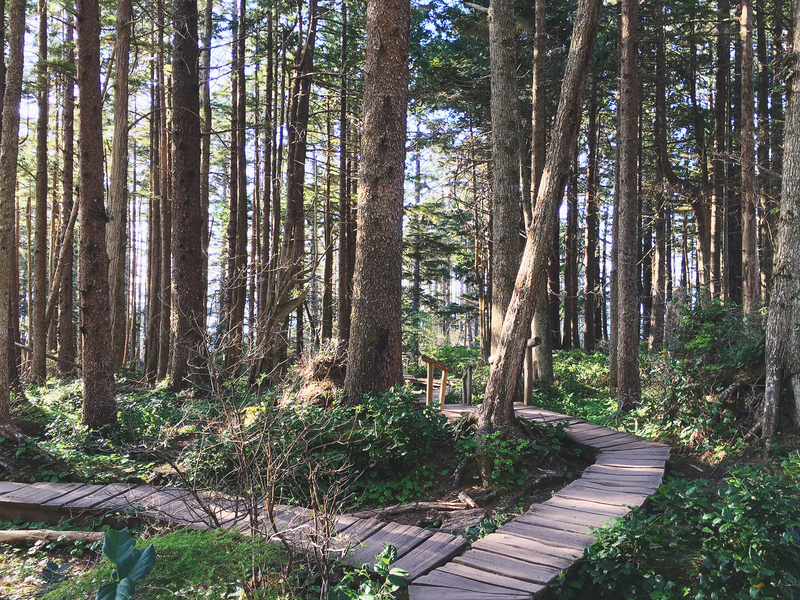 It’s a short 5-10 minute “hike” to the water – and by that I mean it’s a walk through the forest and then a quick descent to the beach. The spit itself is 5-miles long out to the lighthouse, but there is plenty to explore without wandering too far. We looked at rocks, watched the tide and took in all the views. It was simply breathtaking. 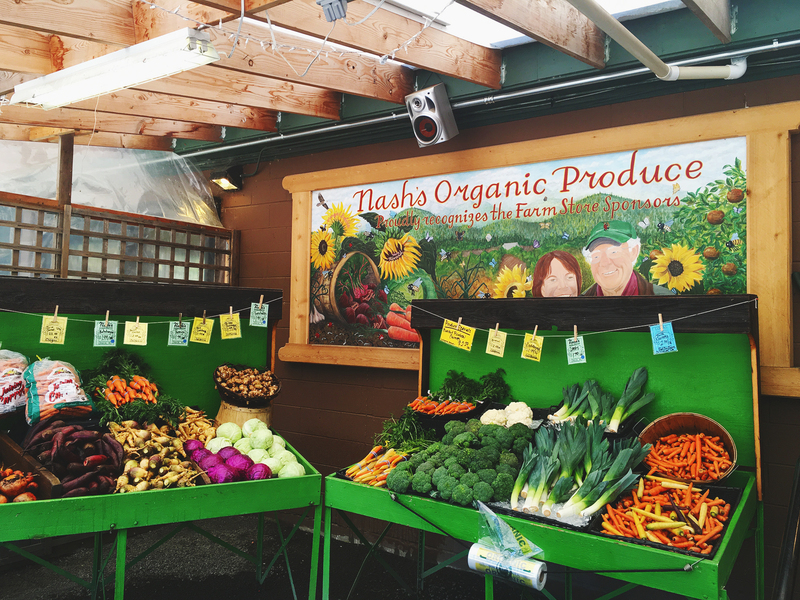 On our way back out of town we stopped at Nash’s Organic Produce farm shop to grab local fresh veggies for our dinner. Whenever I see a local farm stand I always stop – because when you are out of the city, grocery store options are limited, and I find the produce at them to be dismal at best. I will never pass up an opportunity to eat local and fresh ingredients, so we stocked up for dinner. This was one of the best decisions we made of the day because we knew we would be getting to our Airbnb very late and weren’t sure if we’d have any dinner options on our way. We were right! 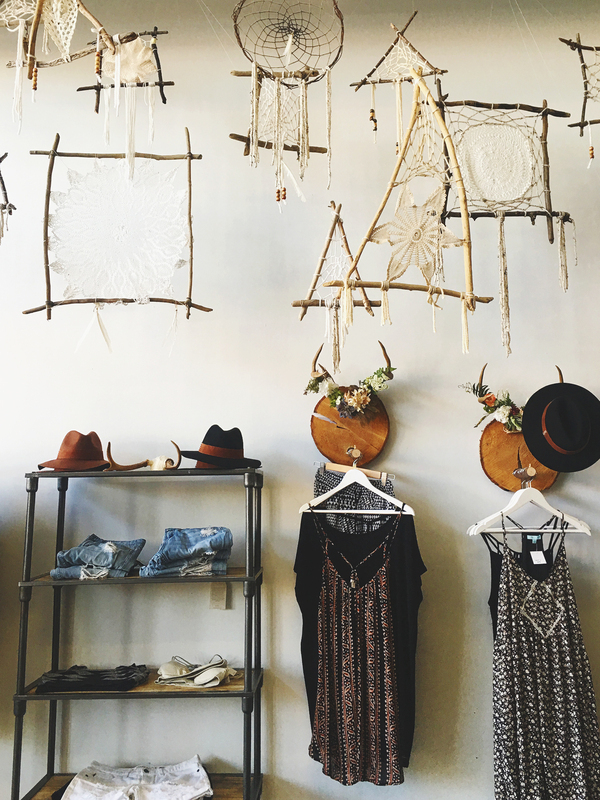 Next up was our drive to Port Angeles, the quest for lunch, and a stop at Moss – a local boutique I had pre-scouted on Instagram. A tip for traveling is to do a search on Instagram via location or city to see what recent things people have tagged and what to explore. You can quickly find some really amazing places by using this method! This is also good practice for checking current weather conditions both as a traveler – and as a photographer! Moss was SUPER cute, we bought a few things, ate at Nextdoor and hit the road again. 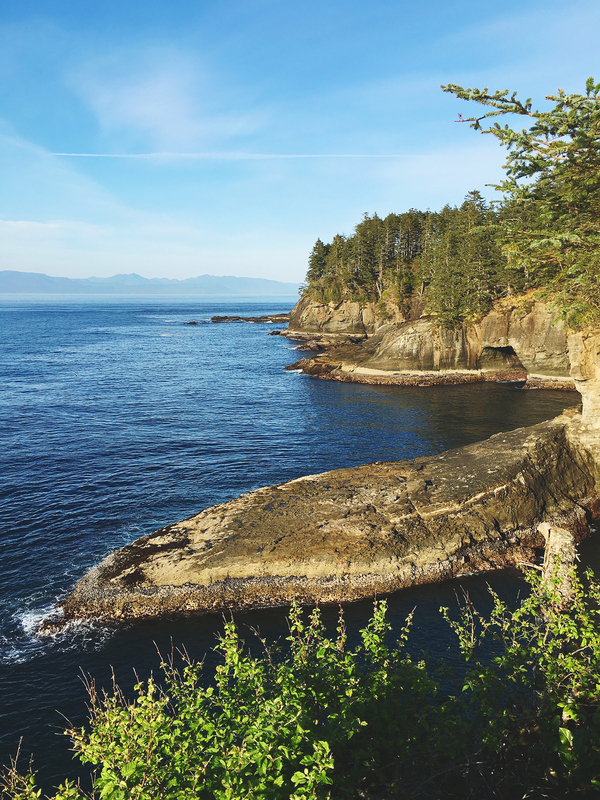 Our next stop was driving to Neah Bay to go and see Cape Flattery – the most western point of the contiguous United States. 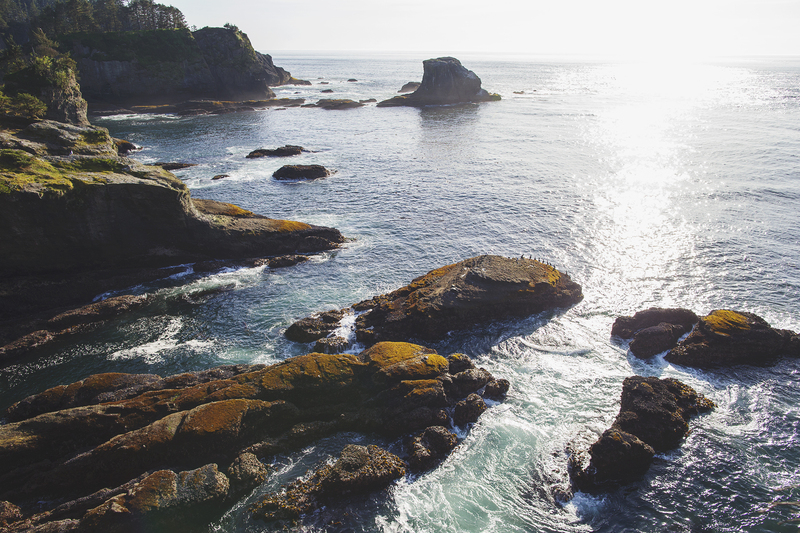 There really is nothing between Port Angles and Neah Bay, and ZERO cell-service, so make sure you are full up on gas, food and water for your trip. We packed a cooler of snacks and had a giant thing of water. It might of been a little over-kill, but I’d rather be over prepared for a road trip. 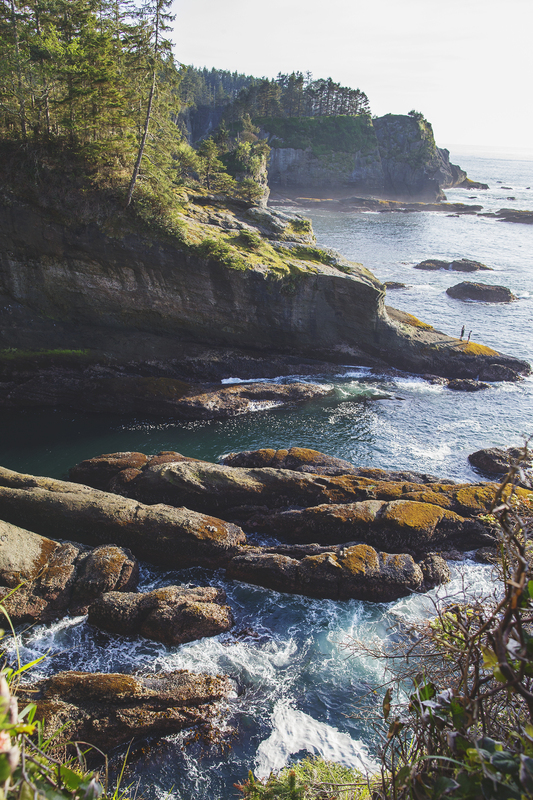 The drive itself is just under two hours, and once you arrive in Neah Bay you’ll want to stop at Washburn’s to grab a permit for Cape Flattery. There is so much to explore in this area, but we were on a mission to see sunset at the cape. The hike itself again is fairly easy, but be careful not to leave the path as you get to the water because there are cliffs all around you. Be sure to check out both look-outs and see if you can see any whales! 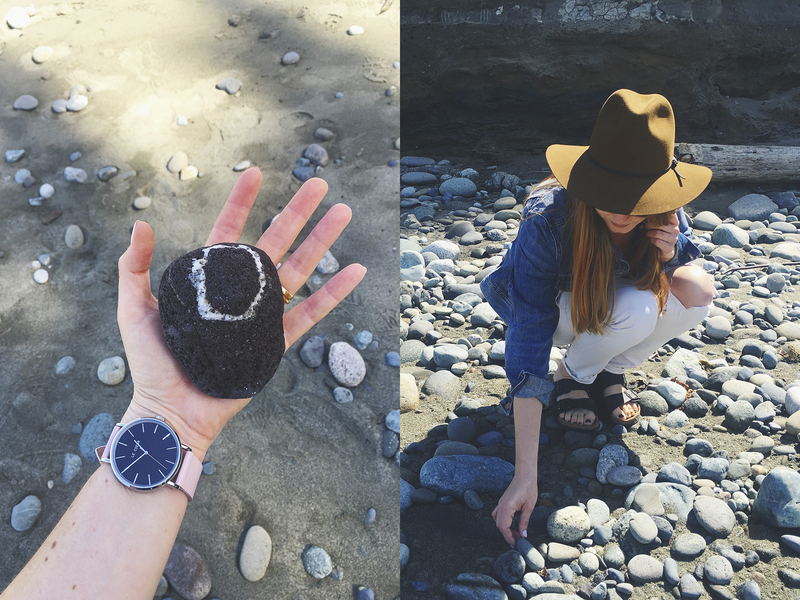 Obsessed with the Fuji x100t and our Le Coeur Watches! After our hike around Cape Flattery it was time to hit the road again. We had plans to stay in Forks at the cutest Airbnb so we could get up early and explore La Push before heading back to Seattle. However, as we were leaving Neah Bay, we decided to take one more quick detour to check out Hobuck Beach and drive by Shi-Shi (pronounced “Shy-Shy”) before the final leg of our drive. 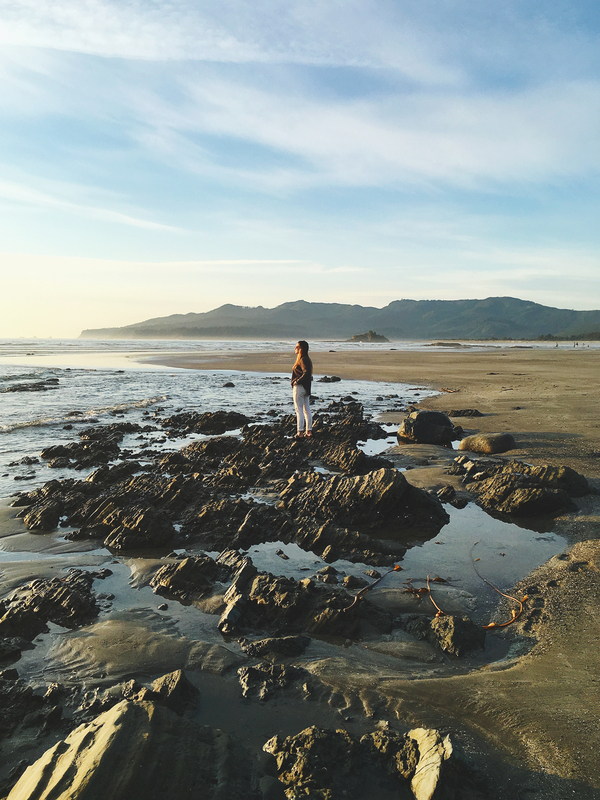 Watching the sunset along Makah Bay / Hobuck Beach was absolutely incredible. We walked along the sandy beaches as the tide was coming back in and watched the sun dip over the horizon. Here you can drive right on the beach, and there’s a multitude of camping options. Although we didn’t stay out here this trip, I think coming back in the summer would be incredible as you can stay at either Hobuck resort, or camp out to Shi-Shi. Stay tuned for Day Two of our adventures, coming to the blog next week!